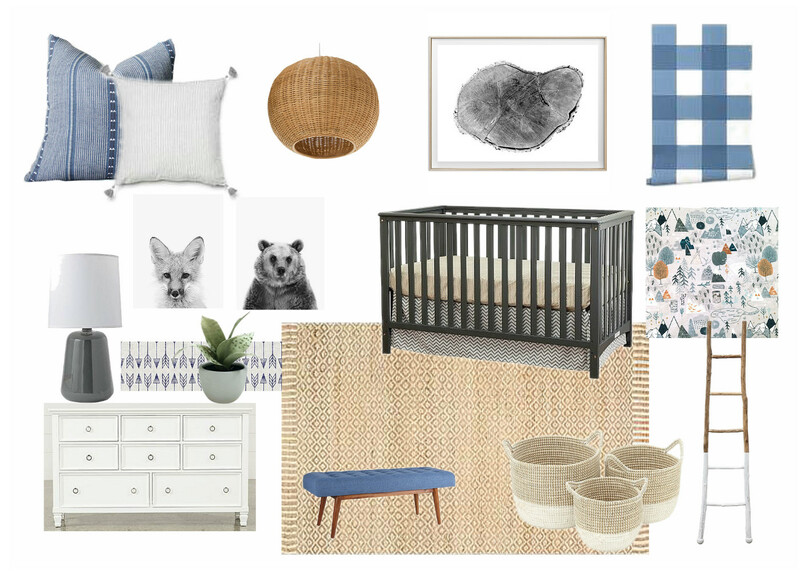 I’ve been super busy finishing up a good amount of client designs, anything from nurseries to guest rooms. 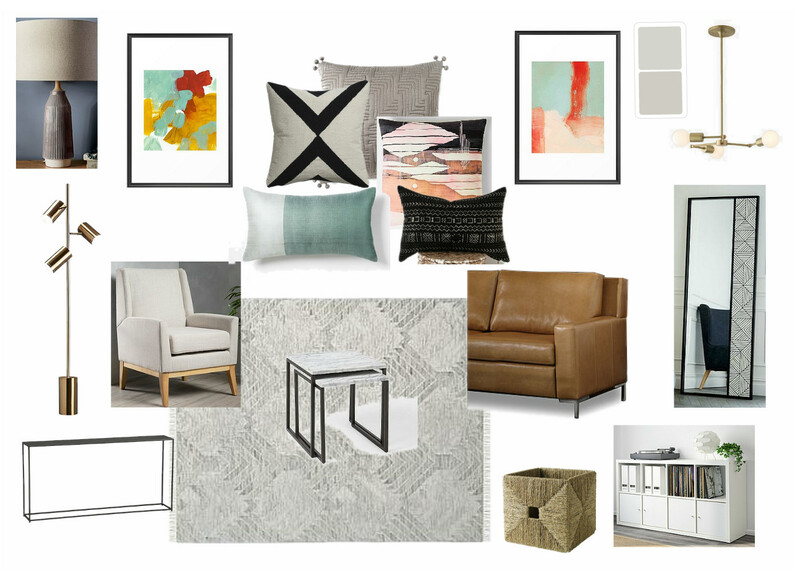 I’m always so thankful that I have the opportunity to help clients love their spaces. This nursery was so fun because it was for a mom who has two daughters and is expecting her first boy. This guest room/ hang out room features a king size pull out sofa bed. This family room is for a newly married couple who recently bought their first home and wanted an “adult” space. 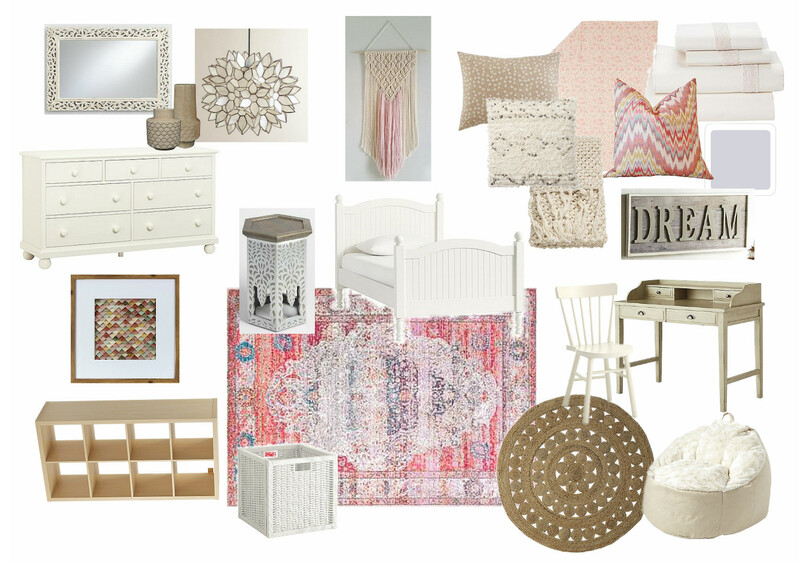 This big girl room was a mini E-design where we worked with the existing bed and dresser, but took the traditional furniture and amped it up with a boho twist. 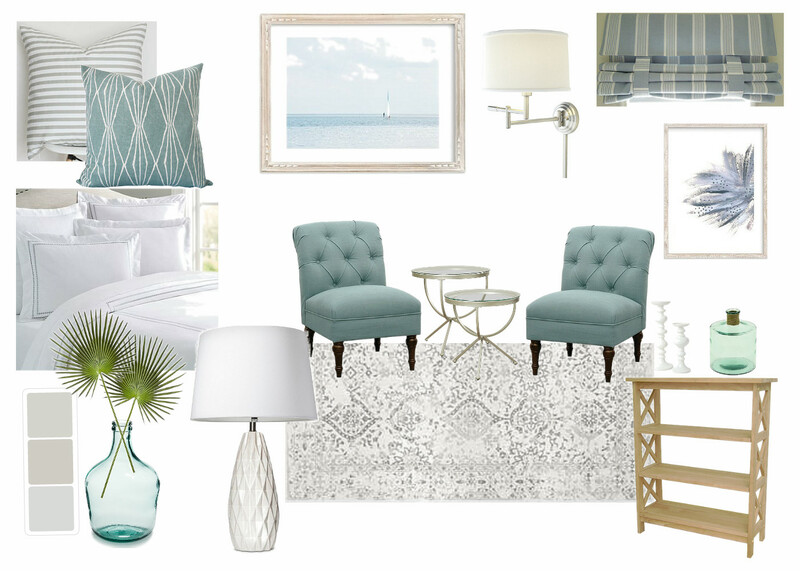 This master bedroom retreat was designed for a childhood friend whom I connected with again through Instagram. 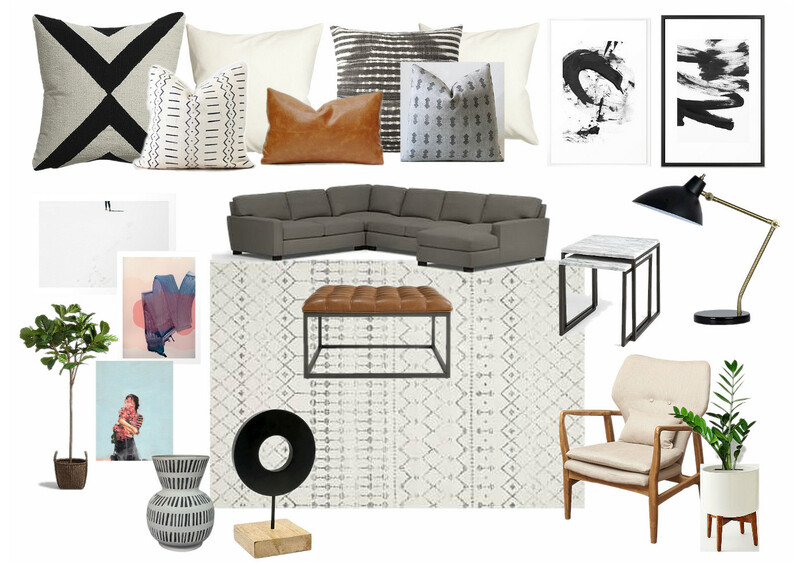 Busy, busy, busy me can’t wait to see all these spaces come together.